One of the dirty secrets of automobile manufacturing is that after generations of building vehicles and millions of dollars invested in research and development, sometimes, even the most reliable manufacturers still get it wrong. Many common and costly repairs that persist through entire lineups of cars and trucks with shared technology. It is a common assumption that if one, or several models share technology and are affected by persistent and recurring mechanical or safety issues, the manufacturer will issue a recall to repair the vehicle at their cost, even if it is outside the manufacturer’s warranty, but it isn’t always the case. Some issues are so common that our experienced technicians will recognize them in seconds; and repairing these issues at the dealer can be prohibitively expensive. 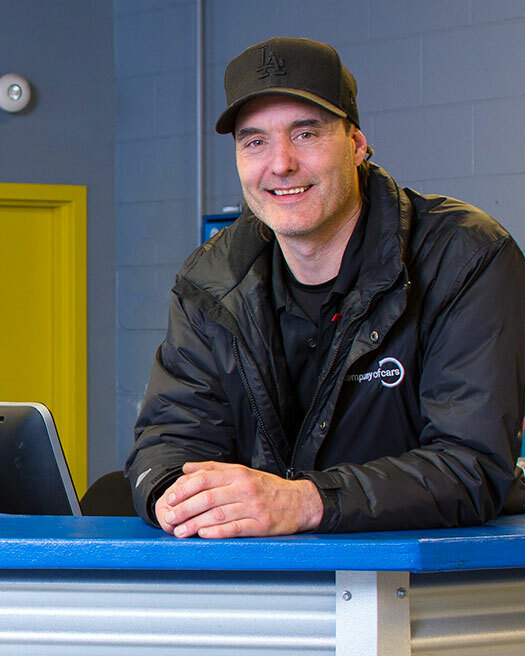 At Company of Cars, we offer Specialty Services that are designed to quickly diagnose and then repair recurring and brand specific issues our technicians diagnose and repair all the time.